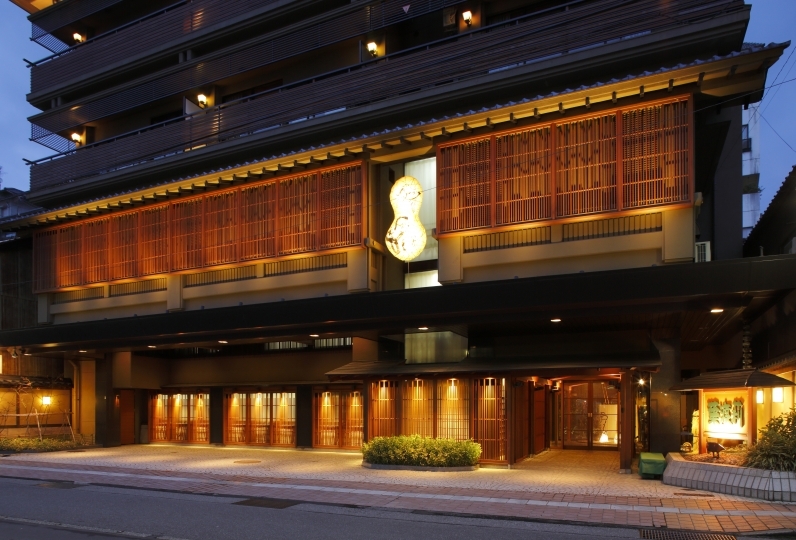 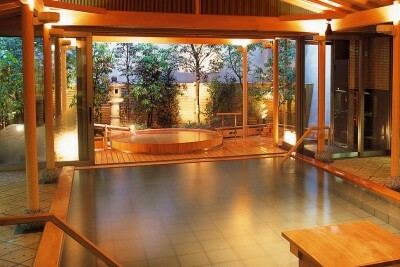 Book Hatori in Kaga Yamashiro Yamanaka Onsen— A hot spring ryokan rich in sensitivity where guests can select bath robes designed by female author Miyuki Ueda. 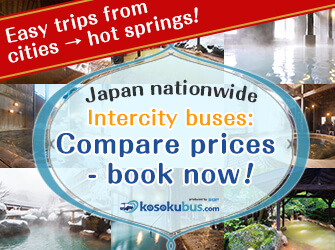 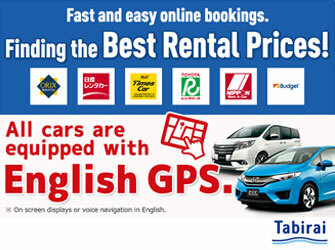 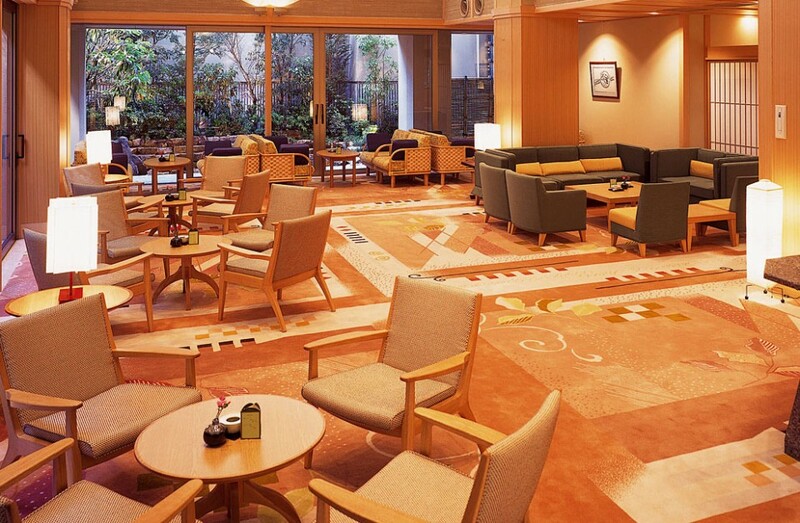 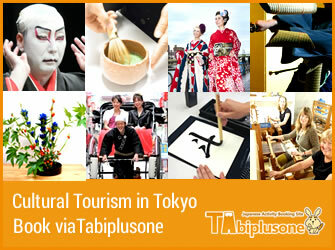 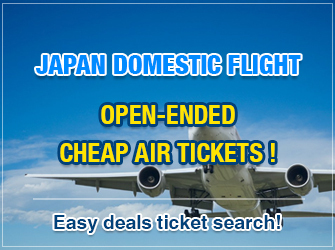 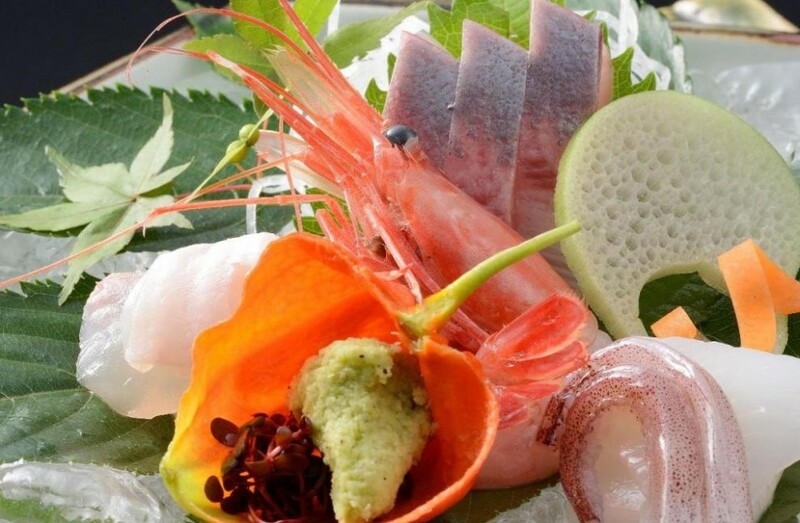 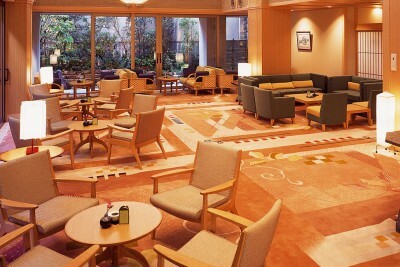 40 min by airport bus from Komatsu Airport, Hokuriku’s Kanazawa. Local Japan Sea seafood. 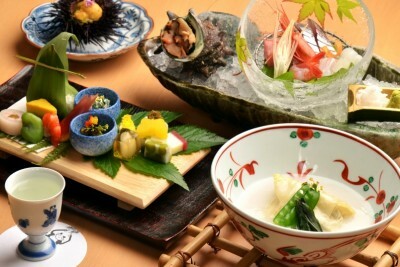 Famous local Kaga vegetables. 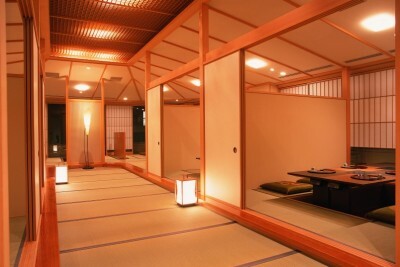 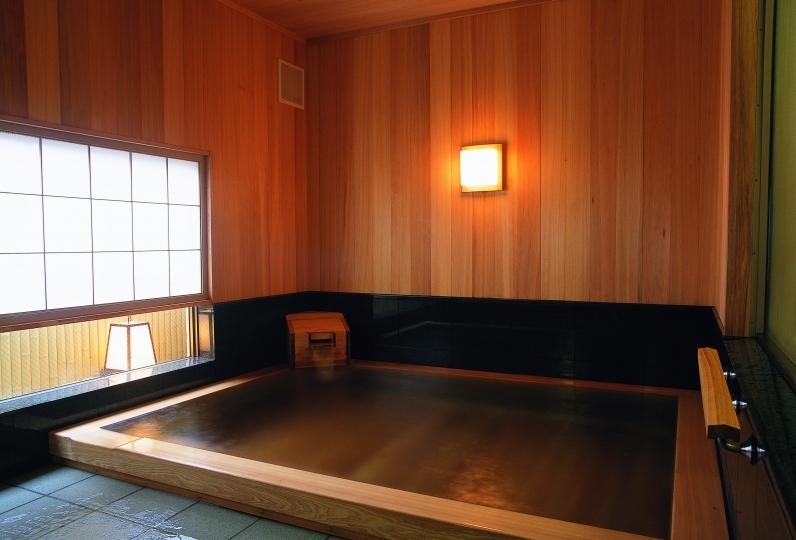 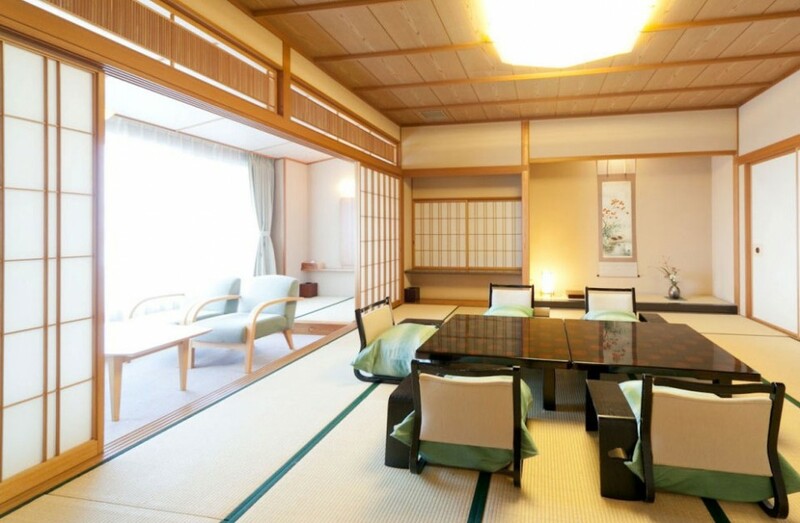 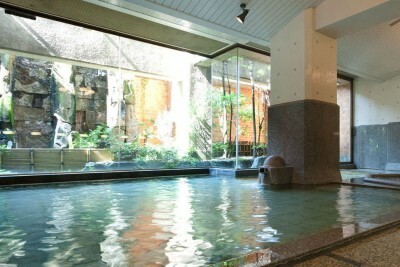 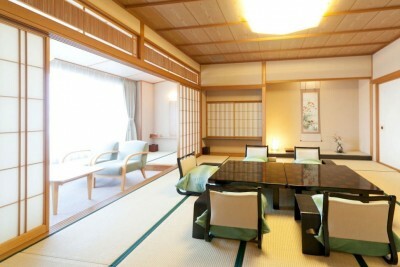 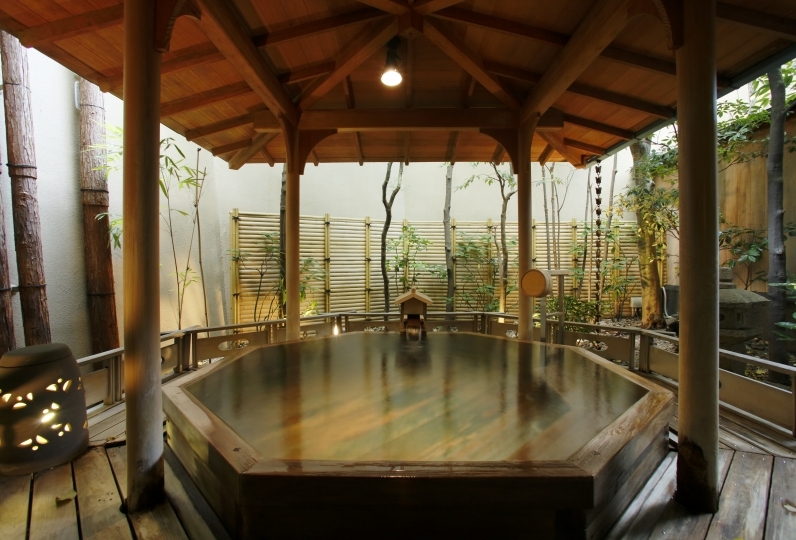 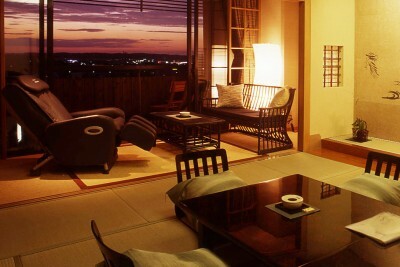 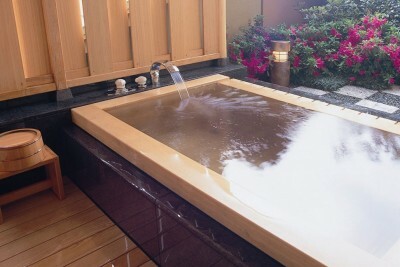 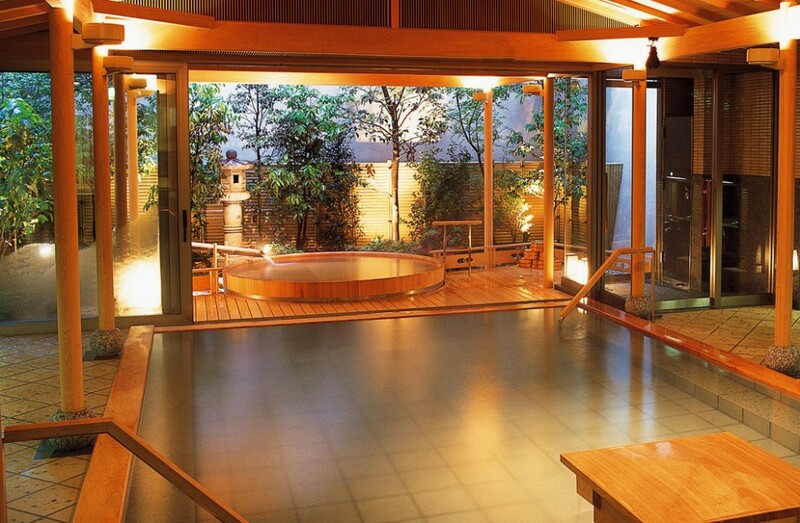 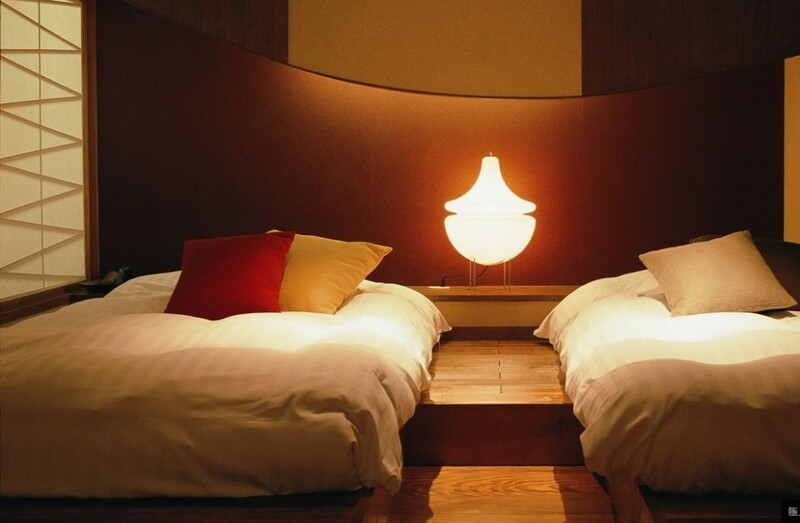 This ryokan features a hot spring with 1,300 years of history.